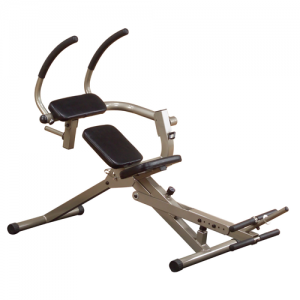 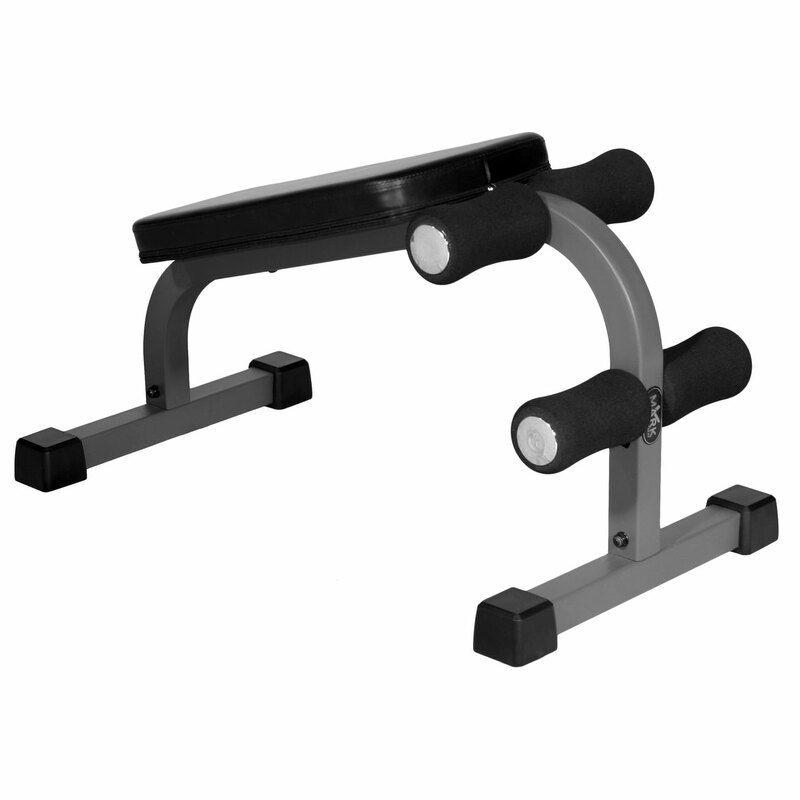 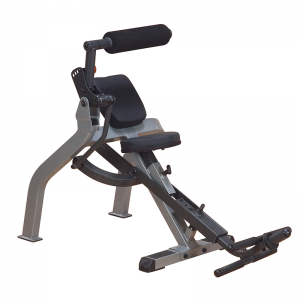 The XMark Mini Ab Bench offers the same great workout, identical extra thick 2.5” support cushion and exact oversized 8” x 4” ankle and knee roller pads as its larger, big brother, the XMark Adjustable Decline Ab Bench XM-4415. 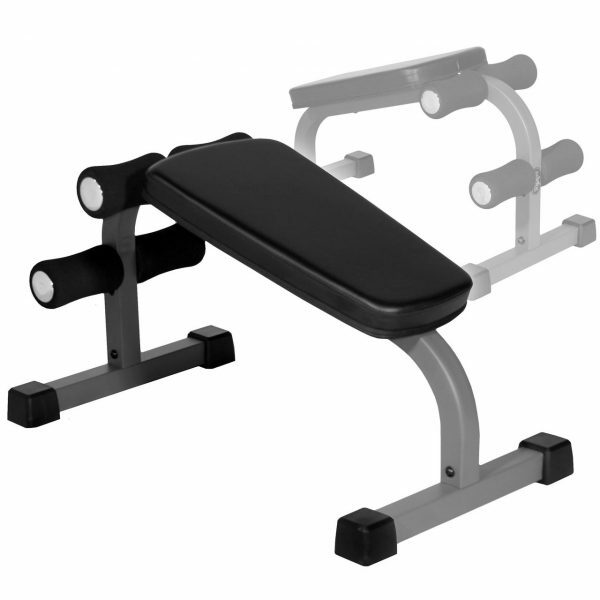 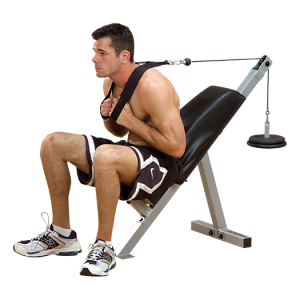 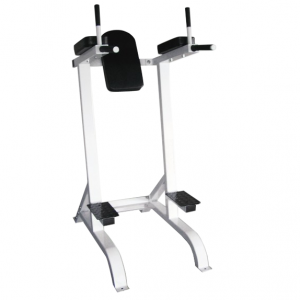 Featuring knee and ankle support often overlooked on mini ab benches, the ergonomically designed ab bench uses a fixed decline position to concentrate on developing well-defined abdominal muscles without straining your neck or back. 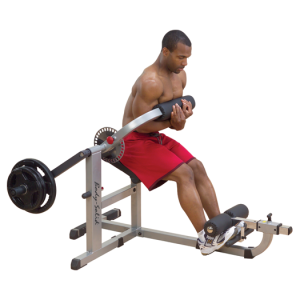 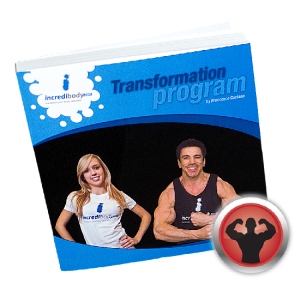 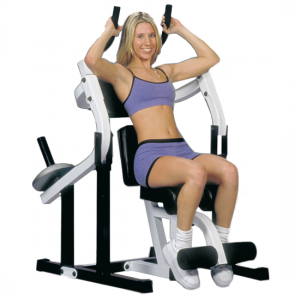 Put your abdominals to the challenge today with XMark!